Free Shipping Included! 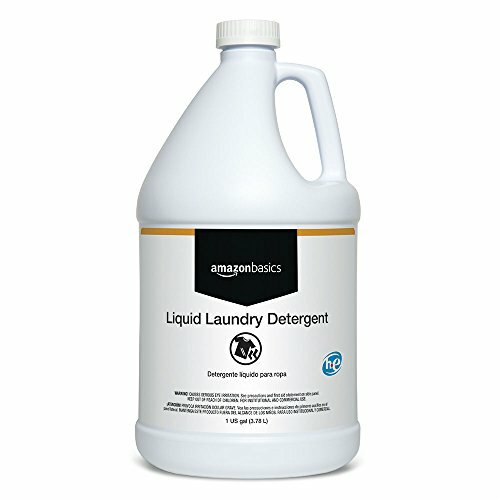 AmazonBasics Professional Liquid Laundry Detergent, 1-Gallon, 4-Pack by AmazonBasics at Natural Green Cleaners. MPN: CHE-00042. Hurry! Limited time offer. Offer valid only while supplies last. View More In Laundry Detergent.